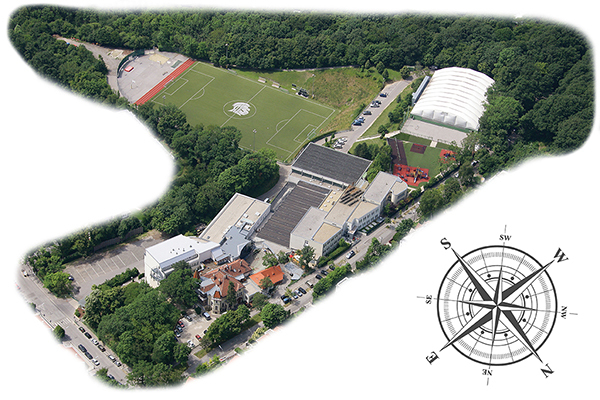 Welcome to The American International School · Vienna, a community within the rich cultural context of Austria, where the we NURTURE an INCLUSIVE learning community, CHALLENGE students to strive for personal excellence and to explore their passions. and foster RESPECT through compassion for others and our world. Administrative office hours are 8:00-16:15 Monday-Thursday and 8:00-15:45 on Friday. Summer hours may vary. Find out more about applying to AIS Vienna by contacting our Admissions Office at +43 1 401 32 2180 or emailing Admissions@ais.at. Please be aware that we only accept visitors by appointment.